Tavy Wooden Boats specialise in the construction, repair and maintenance of a variety of traditional-style wooden boats and canoes using modern materials and methods. Our workshop is located in beautiful West Devon, in the catchment area of the River Tavy on the fringes of Dartmoor National Park. From there, boat builder John Harris carries out work with meticulous attention to detail. After retiring in 2007 from a career as an Engineering Geologist, John trained at the Boat Building Academy (BBA), Lyme Regis, Dorset (www.boatbuildingacademy.com). After a 10 month full-time study course at the BBA, he achieved City and Guilds Levels 2 and 3 : Boatbuilding, Maintenance and Support. 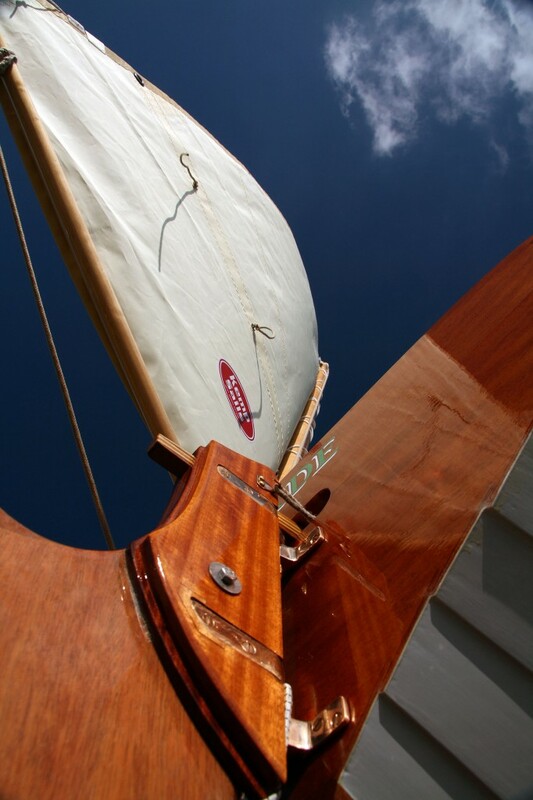 Tavy Wooden Boats can handle boats of up to 6m in length, as well as bespoke work and repairs. Find out more by exploring our website. To discuss your needs in more detail, or for more information, use the ‘Contact Us’ page, or click here.